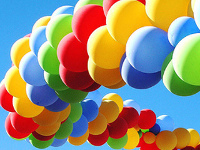 Your child will have an unforgettable birthday when you hire a children's party entertainer in NY! Plan your next kids party with a NY kids party entertainer there to keep the kids having fun. 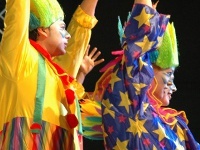 NY children's birthday party entertainers make birthdays extra special! Looking for something truly astounding? View KidsParties.Party features unique party entertainers in NY, such as aerialists, stilt walkers, jugglers and more. 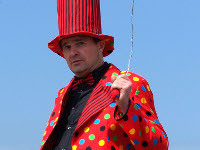 Some of the top entertainers around are balloon twisters in NY. Whether you need balloon decorations for your NY party or an entertainer making balloon animals New York is the place to find the best! Needs some great entertainment at your next kids party? Why not hire party clowns in New York? NY birthday party clowns will make you child's birthday really special. Hire the top mascots for parties in NY and delight all the children at the party. 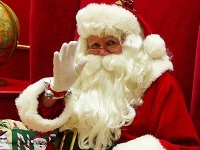 Kids will love these costumed characters NY when you have them appear at your kids event or birthday party. Hire an NY face painter for your next childrens party and it's sure to be an unforgettable event! 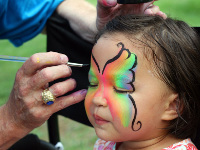 Children love face painting in NY, so use our directory to find the top New York face painters. Do you want to throw your kid a memorable and fun birthday party? 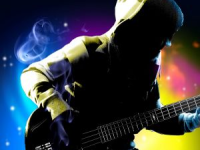 Then hire one of these awesome kid's party musicians in NY! They are sure to impress both kids and adults, and have all the guests dancing from start to finish. Bring a little magic to your next party by hiring one of these great New York Magicians! 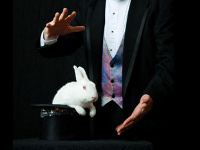 The diverse types of magicians New York can offer will delight people of all ages. Find only the best kids entertainers NY can offer. You'll find in this list of top kids entertainers in New York some great choices to entertain at your next party. Kids love these entertainers.